Wicked Jackpots is an exciting online casino where the partying never ends. 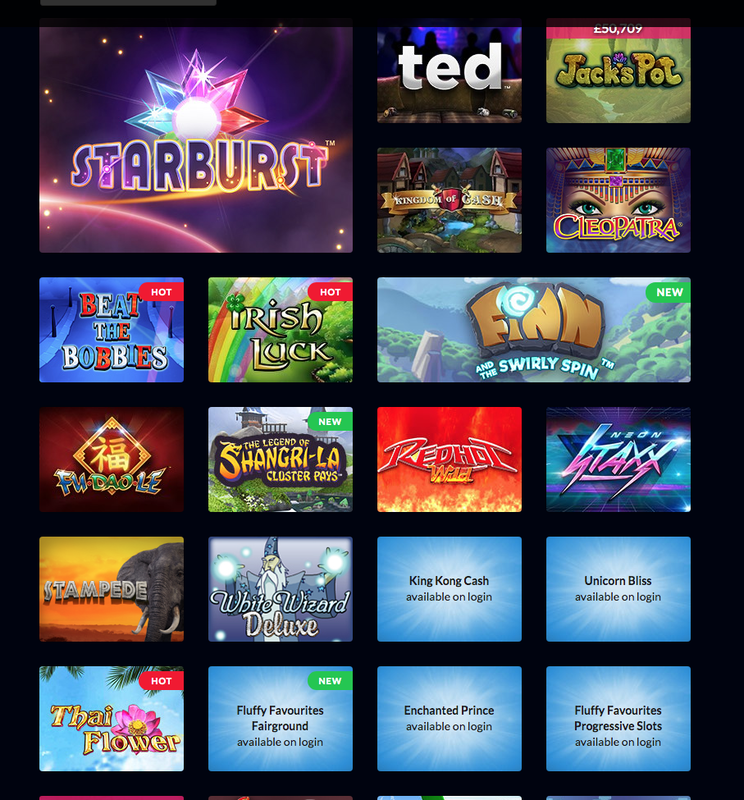 There are over 150 games waiting for you, including lots of wicked jackpots that give you the chance to win huge prizes. You don’t have to download anything to get started, so before you know it you’ll be playing to win your share of the huge £400,000 Wicked Jackpots pays out every month. Wicked Jackpots’ UK gambling services are operated by 888 UK Limited, a company that operates with licensing and regulation from the United Kingdom Gambling Commission. At Wicked Jackpots you’ll find lot of exciting games that will give you hours of entertainment. This casino specialises in slots, so you’ll find dozens of slots ready to play. Try your hand at some of the site’s more popular slots, from Rainbow Riches and Fluffy Favourites to Elvis Slots and Irish Eyes. As well as these, there are a dozen jackpots with huge cash prizes waiting to be won, including Nightmare on Elm Street, Shaman’s Dream Jackpot, Millionaire Genie Slot and Snack Time Jackpot. Wicked Jackpots only has five casino games available, but these are sure to provide a break from the slots and they’re still good fun to play. Choose from European Roulette, Caribbean Poker, Wheel of Light, La Partage Roulette and Live Roulette, which takes your Wicked Jackpots gaming experience to the next level with its interactive live element. For newbies who may want a bit of a chance to practice, there’s a selection of demo games available. Wicked Jackpots’ games suit all budgets as they can be played for as low as 1p. Wicked Jackpots has a VIP Club that rewards regular players with special bonuses and other great offers. All newbies are part of the Blue level; they can progress through the Bronze, Silver and Gold levels before reaching the final Platinum level. The more you deposit, the more you’ll progress and the higher your level will be. Some of the great bonuses you can look forward to enjoying include deposit bonuses, cash back offers, mystery gifts, a VIP manager, daily secret agent bonuses and more. The name says it all – Wicked Jackpots is a wicked online casino where you’re sure to have a great gaming experience. There’s a lot to keep you entertained for hours, including plenty of exciting slots with some huge jackpots to look out for. Be sure to pay a visit to Wicked Jackpots today!